There may be few circumstances when we have accidentally deleted an important file and need immediate recovery. In this case, we need a nice data recovery tool that can recover deleted files. There are many nice tools are available that can help us in this situation. Data recovery software helps you in recovering accidentally deleted files. Ther are lots of data recovery software but most of those ask for money. So, I tested few freely available data recovery softwares and here is the list of best data recovery programs for Windows platform. Check the list of these good data recovery software. DiskDigger is the best data recovery tool available for free. It can recover any type of file. It can recover data from hard disks, memory cards, and USB flash drives. It supports lots of file types and can recover most of the deleted files quickly. You also have the option to filter recovered files for making it easier to recover what you want. It works on both 32-bit and 64-bit versions of Windows. There is also a Linux version. Recuva is another freeware tool to recover deleted files. It can recover deleted files from memory cards, Hard disk, and MP3 Players. It can even restore files that have been deleted by bugs, crashes, and viruses! This tool offers basic scan for light search and deep scan for a deeper search. The deep scan takes time but it offers a better result. It can also recover data from damaged or formatted disks. Puran File Recovery is another nice data recovery software for recovering data from your hard drive. It works in different revery modes to offer you a different experience. It can also recover data from lost partitions. The software is available for Windows platforms and you can also keep it with you with available portable version. Disk Drill is another nice data recovery software available for Widows platforms. It is also available for MacOS. The software offers deep scan and can recover your deleted files. It also allows partition recovery. You can also filter results by file type and size. We have already reviewed this software. EaseUS Data Recovery Wizard is a nice tool that can recover up to 2 GB in free version. You can also purchase the paid version if you need more. It supports external hard drives, internal hard disks, memory cards, mobile phones and many other storage devices. There are lots of other data recovery programs. I can put more in this list but making a long list creates confusion. I am still open for suggestions. If you If you know any other nice data recovery tool, you can share it with us. Do not forget to leave a comment with your suggestion. 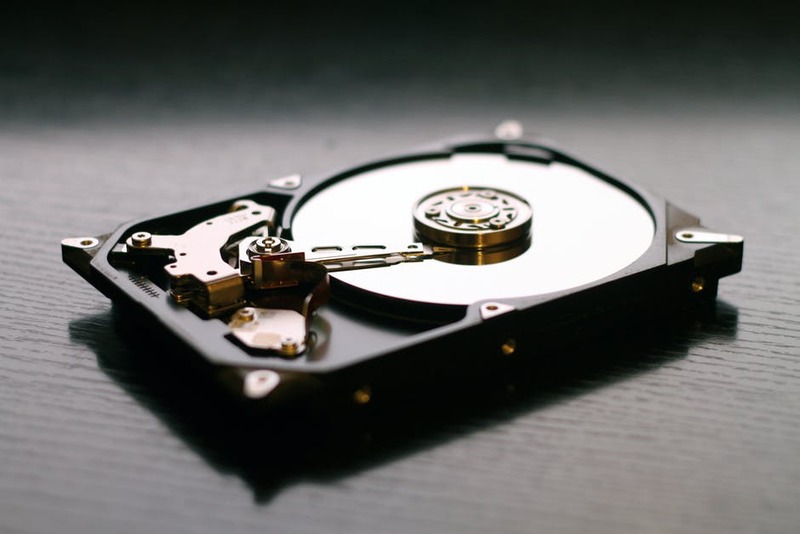 I hope this list helped you in finding a good data recovery software for Windows.